Modern handgrown paper flowers for weddings and home decor. "Flawless ... Opening these deliveries is like receiving a very special gift. Thank you! They're glorious. As usual, I'll be back for more!" - C.S. Check out hundreds of our 5 star reviews. Want free shipping on your first order? 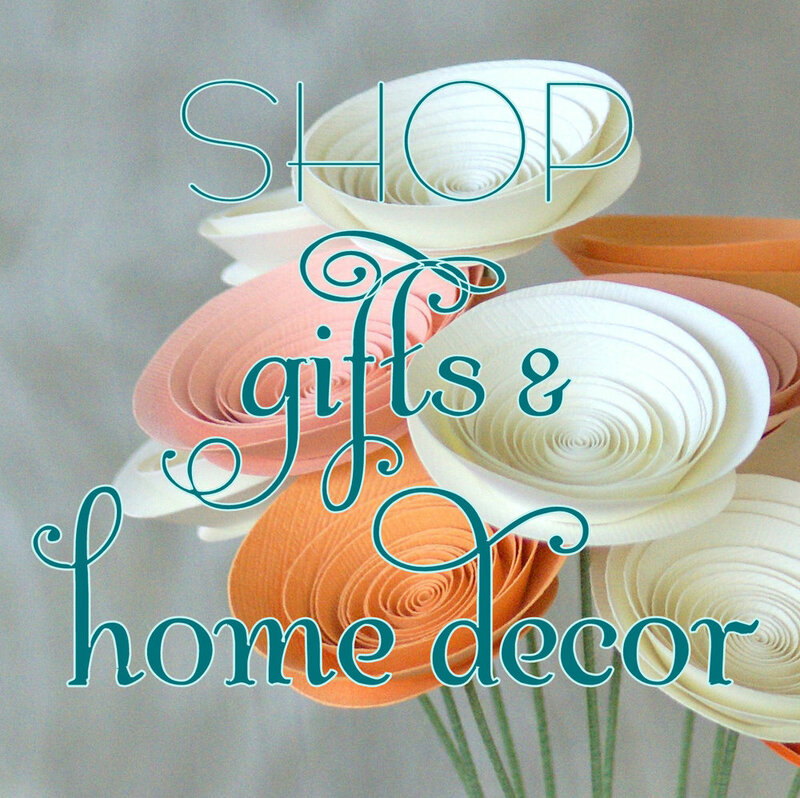 Modern handgrown paper flowers for weddings, gifts, and home decor. Handgrown in Albuquerque, NM. Delivered around the world.